SAN JOSE, Calif., and SANTA CLARA, Calif., March 15, 2007 -- Cisco and WebEx today announced a definitive agreement for Cisco to acquire WebEx. WebEx is a market leader in on-demand collaboration applications, and its network-based solution for delivering business-to-business collaboration extends Cisco's vision for Unified Communications, particularly within the Small to Medium Business (SMB) segment. Under the terms of the agreement, Cisco will commence a cash tender offer to purchase all of the outstanding shares of WebEx for $57 per share and will assume outstanding share-based awards, for an aggregate purchase price of approximately $3.2 billion, or approximately $2.9 billion net of WebEx's existing cash balance. The transaction will be accounted for in accordance with generally accepted accounting principles, and the acquisition of WebEx is expected to close in the fourth quarter of Cisco's fiscal year 2007. Cisco anticipates this transaction will be neutral to its non-GAAP FY2008 earnings. The acquisition has been approved by the board of directors of each company and is subject to various standard closing conditions, including approval under Hart Scott Rodino and similar laws outside the U.S. 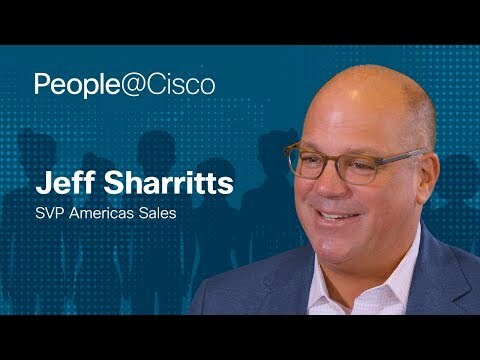 Following the close of the transaction, WebEx will become a part of Cisco's Development Organization while maintaining its unique business model. Mr. Iyar will report directly to Mr.Giancarlo. WebEx was founded in 1995 and held its Initial Public Offering (IPO) in July 2000. The company has close to 2200 employees. For FY2006, which ended December 31, 2006, WebEx reported revenues of $380 million. 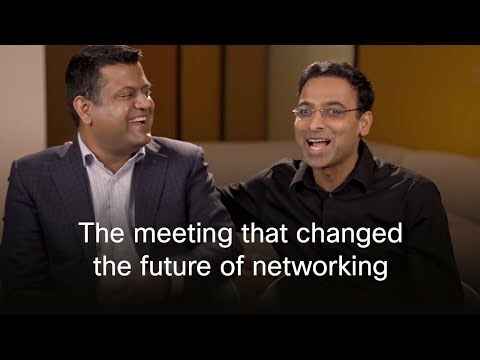 A conference call with Cisco Chief Development Officer Charles Giancarlo and WebEx CEO Subrah Iyar to discuss Cisco's acquisition of WebEx will be held at 9:30 a.m. Eastern Time on Thursday, March 15, 2007. The dial-in number is 1-888-989-6518 (United States); 212-287-1617 (international); corresponding slides and a webcast will be available at www.cisco.com/go/investors. A replay of the Cisco/WebEx conference call will be available from 11:30 a.m. Eastern Time on March 15, 2007, until 11:59 p.m. Eastern Time on Thursday, March 22, 2007. The dial-in number is 1-866-430-8796 (United States); 203-369-0942 (international). Additional information regarding the acquisition will be available at http://newsroom.cisco.com. With 2.2 million registered users, WebEx (NASDAQ: WEBX) is the global leader in on-demand applications for collaborative business on the web. These applications enhance high-touch business processes, such as sales and training, with efficient web-touch interactions. As an on-demand provider, WebEx is able to facilitate both internal and external collaboration. WebEx delivers its range of applications over the WebEx MediaTone Network, a global network specifically designed for the secure delivery of on-demand applications. WebEx applications support multipoint videoconferencing, web conferencing and application remote control. WebEx is based in Santa Clara, California and has regional headquarters in Europe, Asia and Australia. Please call toll free 877-509-3239 or visit www.WebEx.com for more information.